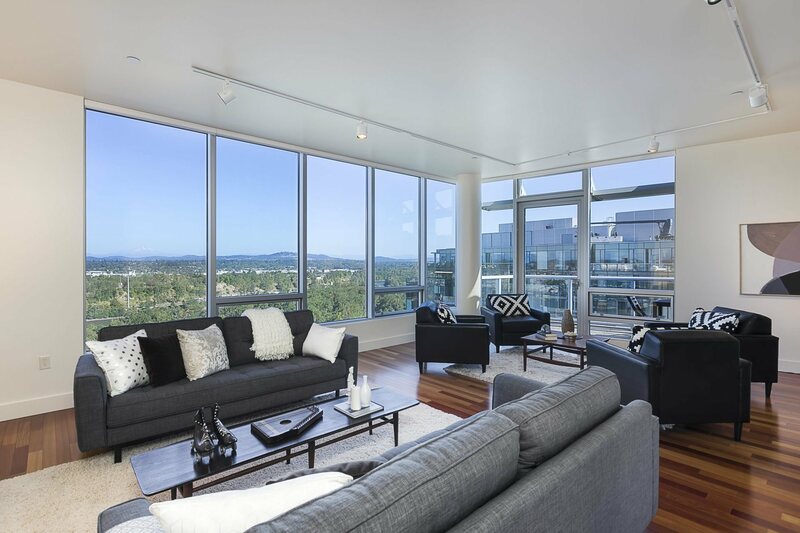 First time on the market for this gorgeous, top floor penthouse in the highly sought after Meriwether! Spacious, light-filled home with breathtaking views from every room. 2 large balconies, open layout and sweeping views makes this an entertainers dream. 4 parking spaces ensures plenty of parking for you and guests or your car collection. Located in the beautiful SWF neighborhood w/restaurants, shops, parks, river & streetcar.